Just a bunch of nice, wholesome photos. 1. Please enjoy this photo of a man who's just really proud of his milk. 2. And this photo of a chicken and baby goat, proving that even the most unlikely pairings can be friends. 3. This father is happy to take the rain for his son. 4. 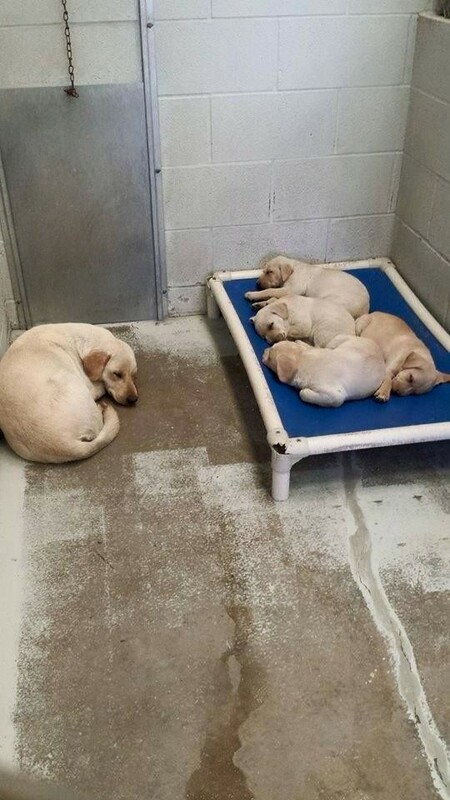 And this mother dog, who doesn't mind sleeping on the floor if it allows her pups to sleep on a bed. 5. This couple, who prove that love never has to die. 6. And this photo shows that even dogs and trash pandas can co-exist. 7. This aquatic-land pairing looks like something straight from a Disney movie. 8. This grandfather is just so proud of this grandchildren. 9. And this Samoyed is showing his support by petting his son after a job well done. 10. Dogs are too precious for this world. 11. This lady, who made sure her plush burger could fly in comfort. 12. And this teacher, who took his cat into the classroom. 13. No YouTube video could ever live up to this screenshot. 14. This kid won't let a simple thing like paper come between him and his love. 15. And this couple won't let water get in the way of their love. 16. These cute little chicks are trying to get warm in the most adorable way possible. 17. This kid isn't afraid to let his affection shine through. 18. Anyone can be a fangirl for the right person. 19. This dog squad is the very definition of friendship goals. 20. And this photo is proof that fortunes can come true. 21. And finally, bask in the loveliness of this elderly couple.